There are tons of gaming consoles available these days, offering mesmerizing graphics and different controls/games. However, many people still prefer to take their gaming on their Windows PC and enjoy the control it has to offer. And when it comes to gaming, who can forget the adrenaline fun of the racing games thrilling people since the 70s. Racing games put you right in the middle of the warmth of cars and raging sound of the car engines. They literally make you feel like you are going at the speed of 240 KPH while passing by some amazing sceneries. Millions of people are fans of this feeling, which is why you will find so many car racing game lovers. If you love racing games as well, then you might be looking to try out some new and awesome game titles. Well, we got you covered as today we are going to list down the best racing games for Windows to get your wheel spinning. We will start from one of the most famous franchises, Need for Speed. 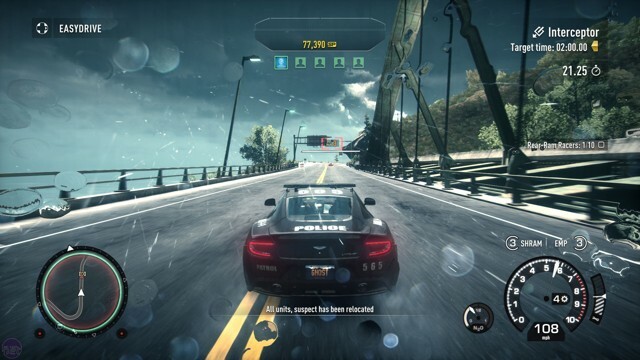 Need for Speed: Rivals is a combination of Need for Speed Most Wanted and Hot Pursuit titles. It has a cop vs racer theme with thrilling chases along with the ability to roam freely. This adds both action and open world racing in one big package that will open your eyes. There are basically two story modes, you can play as a street racer who is not so liked by the police, or a cop who is undercover as a street racer to infiltrate street racers. In the end, both main characters will end up racing head-to-head against each other. 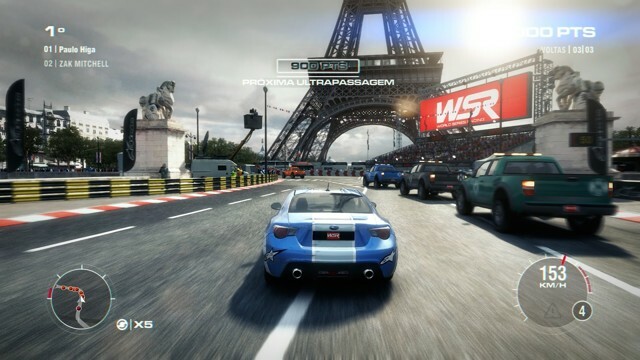 A great arcade racing title if you are looking some great city roaming and astounding cars. Burnout: Paradise will put you in an explorable city where you can roam, race, find hidden passages and do some amazing stunts. Just like other similar Windows racing games, it also has a storyline where you have to race other people to be on the top. There are almost 75 mouth dropping cars to unlock, which takes quite an effort, but fun at the same time. We are not going to leave out the bike racing game fans in our list. 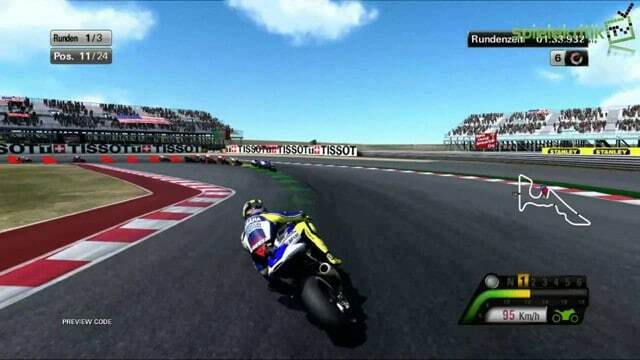 MotoGP 13 is one of the best bike racing games for PC, that puts you right in the shoes of the racer. The plot is simple like many other bike racing games, you will have to race against other bikes on a pre-selected track. The game offers different modes like championships, career, and tournaments. You can race following the season, or just jump in and do a custom race with your choice of track and bikes. The graphics are quite astounding as well, and the first-person and third-person views will surely enrich your racing experience. Looking for real-world feeling in a car racing game, well, try out Assetto Corsa. It is one of the best racing games for PC due to its virtual reality aspect. Assetto Corsa has been developed using Laser Scan technology. 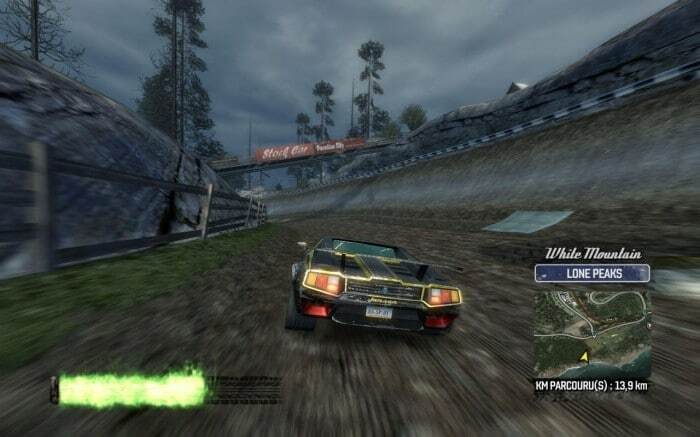 The tracks and cars are laser scanned in the real-world to make an almost exact copy of them in the game. 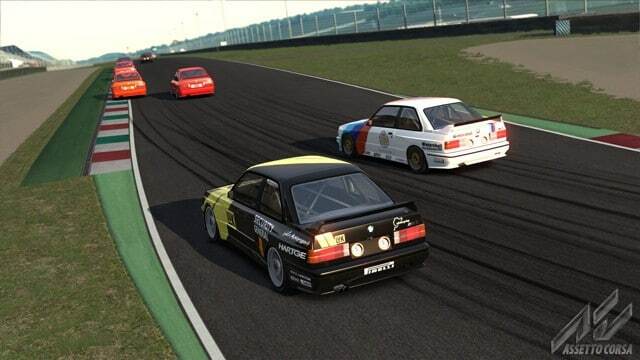 This simulation game completely focus on reality with all aspects involved in real-racing. You can upgrade your cars and customize their look, and race in single player and multiplayer modes. As the game progresses you can unlock new tracks and cars. If you are a fan of speed, then the fastest cars will definitely please you, the Formula 1. 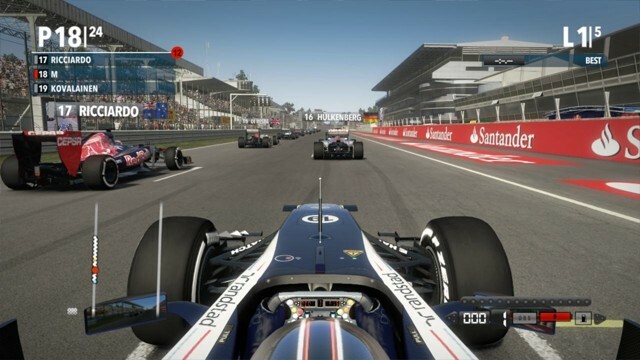 F1 2013 is a game designed by Codemasters following the F1 series. It is a simulation game that puts you right in the middle of heat of F1 cars roaring through the tracks. It uses amazing TrackIR and force feedback to make it seem like you are driving a real F1. It might not be as creative like others in this list, but if you are a fan of burning tires and extreme speeds, then F1 2013 will fulfill your needs. Apart from the 2013 F1 series cars, you will also be able to drive F1 cars from 1980s and 1990s. GRID 2 is a combination of Arcade racing and simulation racing. You will have to race on different tracks covering 3 continents offering mesmerizing views of the real-world sceneries. It integrates with RaceNet to offer full online experience, or you can race against expert Al and reach the top. All the tracks come from real-world tracks and the cars are handpicked offering only the best. You will find all the best cars from past 40 years, including the renowned muscle cars. Driver San Francisco is a fun arcade game with some really cool (unrealistic) features along with more than hundred cars to drive. It has a bit 70s theme, specifically muscle cars with tons of horse power. You can both race against other players or drive in the city as you please. Its most interesting features is “Shift”, which will let you shift from one car to another in a zippy. So basically, you can easily teleport to another car near you, leading to endless variety of car racing in just one race. This is quite handy when you are stuck in a traffic and want to get a lead. It also has a storyline revolving around a detective trying to catch a crime lord. 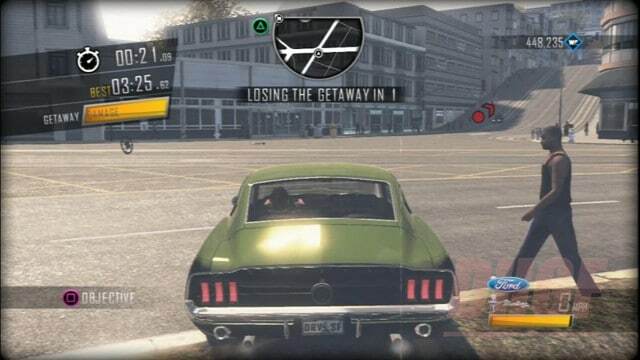 Driver San Francisco wasn’t crazy enough for you? Well, try out TrackMania 2: Valley, it will surely astound you. TrackMania 2 is an arcade racing game loaded with stunts over hills and rough roads. There are tons of different sceneries with amazing graphics. The game can be a bit challenging, but it will keep you coming for more. Using some physics based stunts, you can do some crazy things (up for a triple somersault at extreme speed?). There are over 65 solo tracks with different areas to perform stunts. If you got some skills, then try out TrackMania 2. Project CARS is a plain racing game with no additional stunts, gears and other crazy things offered by other racing games. There are no boosts, extra modes or huge customizations options, just plain good old racing. It has a realistic approach where you get to create a driver profile and start racing to be the best. Even the Al are quite tough to beat and will perform different stunts to beat you, just like a real player. It has other real effects as well, like rain will make it extremely hard to see and control the car at full speed. You can race in weekend races, time challenges and events added by the community. How can we forget to add arcade racing game with missiles, death rays and utter destruction ? BlazeRush is one of the best among these games and offers tons of action and fun. There are many vehicles to choose from and all of them have their own advantages and disadvantages. You will have to destroy your opponents with weapons and win the race. 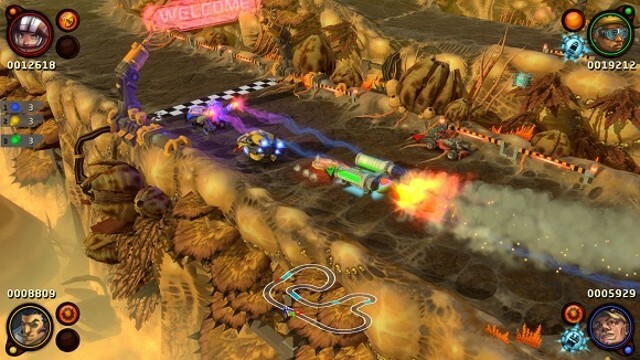 It is not just limited to racing, there are also many other goals that you have to achieve while racing, including destroy specific vehicles or number of vehicles. There are different modes like staying in the front line for a specific time, racing in the dark, or running for your life from a steamroller with blades. Racing games have always thrilled many games and car lovers. With their blazing fast speed and astounding looks, who cannot like them? 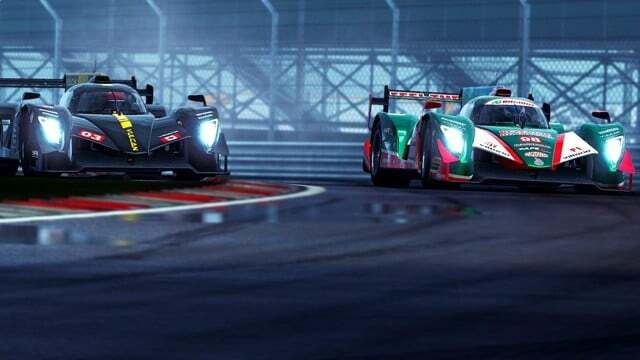 In our list, we have mentioned different types of Windows car racing games as well as best bike racing games for Windows (from realistic ones to completely out of this world racing). 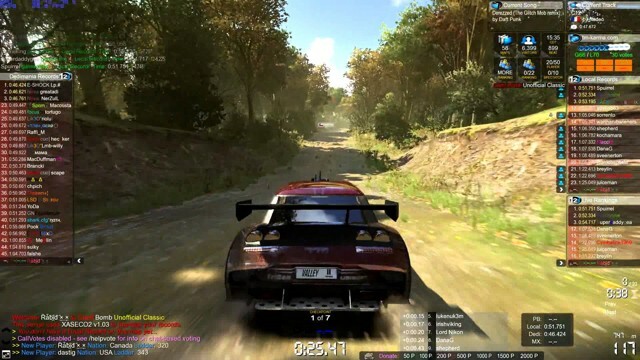 You should be able to find your type of best Windows car racing games. Although, we must have missed many great titles of best racing games for Windows, but these are the ones that have been appreciated by millions of fans and offer unique gameplay. If you play any other cool car racing game, let us know in the comments below.